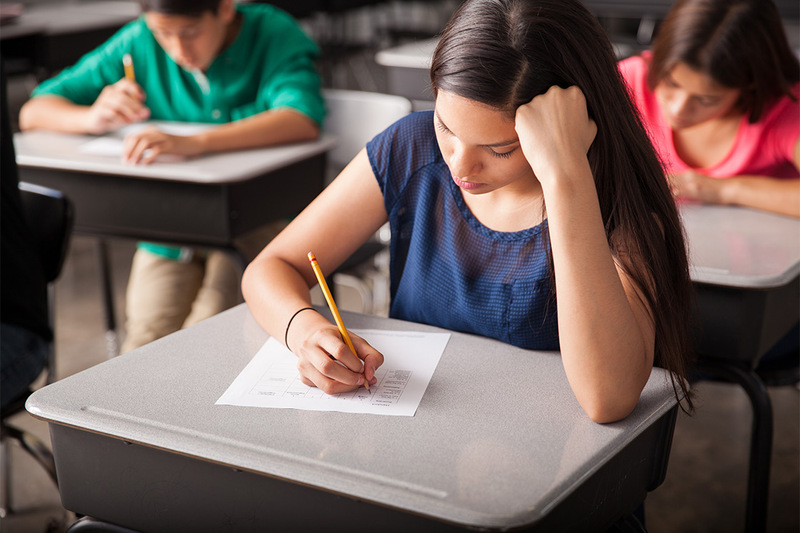 Are you and your child desperate to know how to overcome test anxiety? This is a common question, as anxiety levels rise sometimes to the point where children feel physically sick, specially towards the end of school year. The headache, cold, or stomach flu that seem to conveniently happen on the day of the test or a project presentation? They are frequently a response to stress. According to some studies, Latino students may face some additional stress related issues, such as not feeling like they belong to the school community and, if they are more recent immigrants, culture and language. 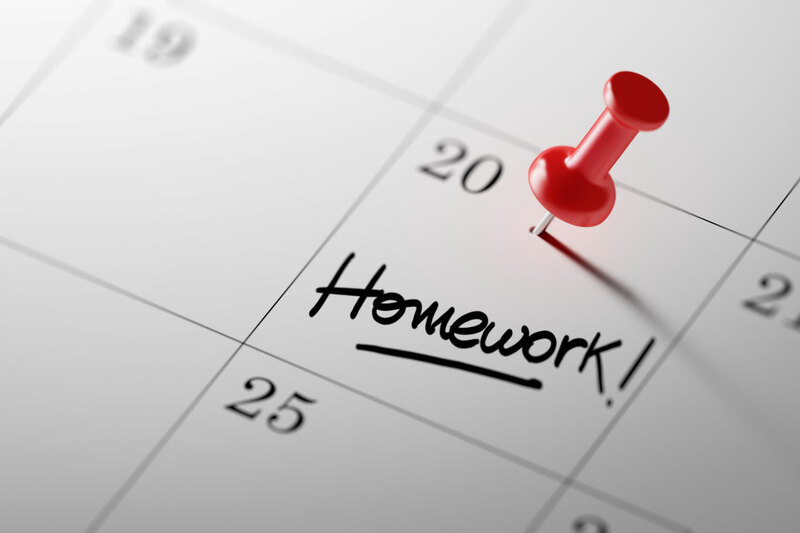 Create a large calendar and encourage your child to write down tests, project due dates, and exams. Then plan backwards when he/she needs to begin studying or preparing for the test or the project. Avoiding the last-minute rush to meet a deadline removes a quite a bit of pressure. BTW — this may even help you too with your own level of stress.